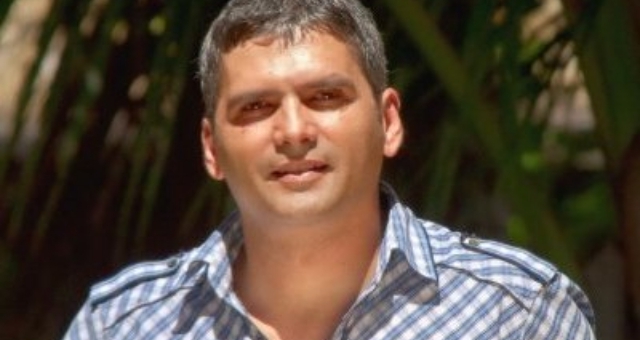 Pacific Resort Hotel Group’s Chief Operating Officer, Marcus Niszow, has taken over as CEO of the Cook Islands-based company following the retirement of Greg Stanaway. Stanaway was CEO of PRHG from 2002-2017 and following his retirement he has appointed to the hotel group’s Board of Directors as Executive Director, effective January 1, 2018. “We have been planning leadership succession for some time and we are confident this will be a seamless transition,” Stanaway said. Already the largest turnover hotel group in the Cook Islands, the company is structuring for the future. “We have seen our business grow substantially and our company culture greatly enhanced under Greg’s leadership,” said Eden Hall, founder of Pacific Resort Hotel Group. “The board believes Marcus is ready for his new role as CEO. He has been a tremendous asset during the past 14 years: he is passionate about our business, and has the skills and experience to lead the group into the future. “We’re delighted he has accepted the position,” Hall said. Niszow, 43, is Cornell University and Harvard Business School educated. He is a career hotelier with a strong background in boutique luxury travel, general management, finance, marketing and hospitality. He combines in-depth expertise across multiple disciplines with a passion for growth and innovation. “I am honoured and excited to have been selected to lead this wonderful organisation,” Niszow said. “We have a fabulous team of dedicated, talented people, a great culture and a winning strategy that makes us an industry leader in the south pacific. “Filling the shoes of my great mentor and friend, Greg Stanaway, will be no easy feat. “Greg’s support, and that of our board, has helped me reach this landmark in my career. I thank them and will work my hardest to reward their trust in me,” he said. Greg Stanaway, who will exit the CEO post on January 1st, expressed confidence in the board’s choice. “Marcus is a remarkable leader who has been responsible for a great portion of our success over the years,” said Stanaway. “I’m very happy with the board’s decision, and I’m confident Marcus will lead the way in the ongoing evolution of our organisation.